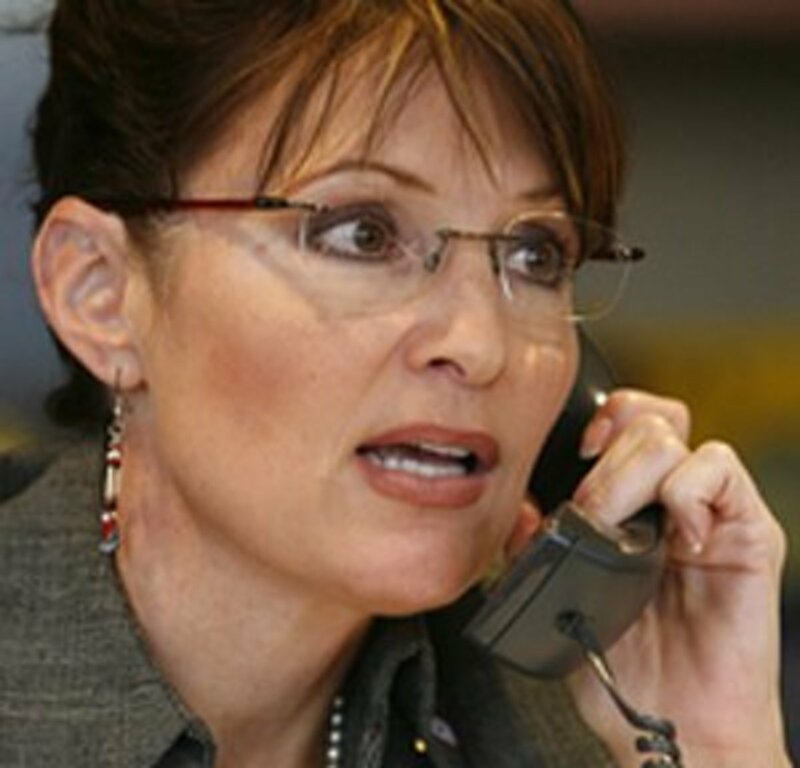 Sarah Palin’s Gotcha Question About Paul Revere? That’s almost as bad as “what newspapers do you read?” Shameful, lamestream media people. Famed half-term governor of Alaska Sarah Palin was in Boston earlier this week and decided to offer everyone a history lesson on Paul Revere. Here’s a transcript of her comments. He who warned, uh, the … the British that they weren’t gonna be takin’ away our arms, uh, by ringin’ those bells and, um, by makin’ sure that as he’s ridin’ his horse through town to send those warnin’ shots and bells that, uh, we were gonna be secure and we were gonna be free … and we were gonna be armed. We were all British then: There was no difference between the people Revere warned and the British troops, at least in the way Palin described it. We were all British and considered under the reign of the King of England. There were no second amendment rights: Palin seems to suggest that the troops wanted to take away some right of the Americans to bear arms. Well, there were no protections like that. Lanterns, not bells, were how the message was communicated: Remember, the point of the ride was not to raise the alarm. Silence was key. Lanterns were the method of choice to communicate. Much quieter than trees. Those are just the most obvious problems with Palin’s statement. She has gone on to say, “I didn’t mess up” with her account of the ride. Normally, I agree that talking about this woman is losing precious seconds of our lives that we can’t get back, but this error is so egregious it needs to be corrected. God, she is stupid. Who would ever vote for her?